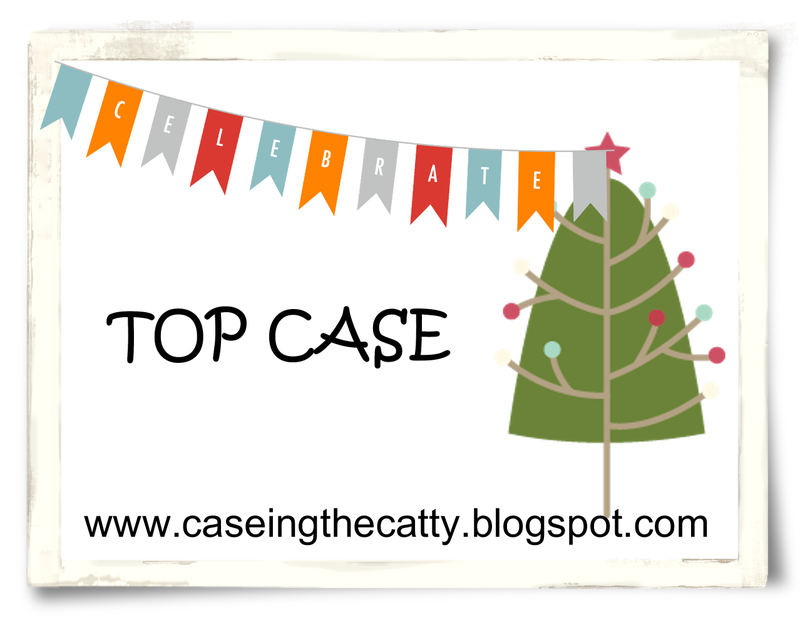 It's time to reveal our Top CASE for this week! Thank you to everyone that submitted their Christmas Cards inspired by the Holiday Catalogue. What a gorgeous, vibrant, glittery and beautifully coloured Christmas Card. Make sure you come back at 7pm tonight to check out our next Holiday Catty Challenge. Thanks SO much ladies. I entered this card as a last minute thought, but am so glad I did.